This is a story about a monster. Not a dragon or a mythological beast, but a very real, very destructive monster--crystal meth--that takes hold of seventeen-year-old Kristina Snow and transforms her into her reckless alter-ego Bree. 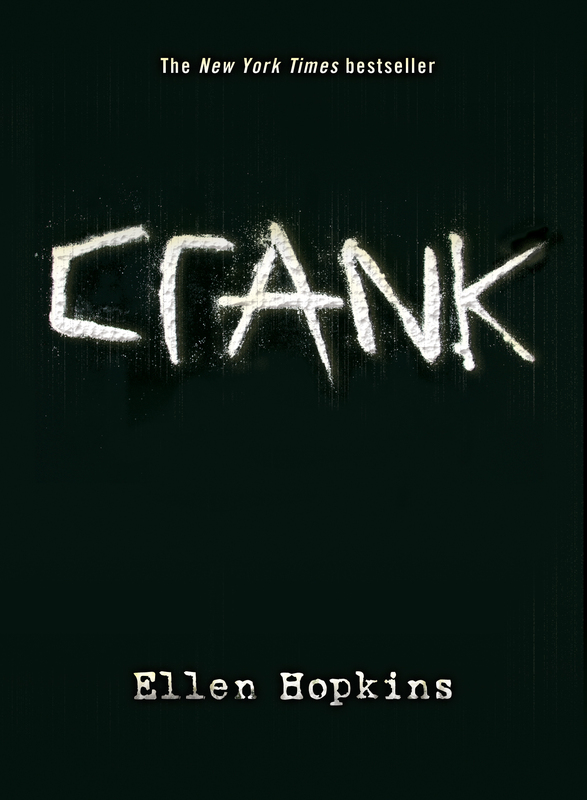 Based on her own daughter's addiction to crystal meth, Ellen Hopkins' novel-in-verse is a vivid, transfixing look into teenage drug use. 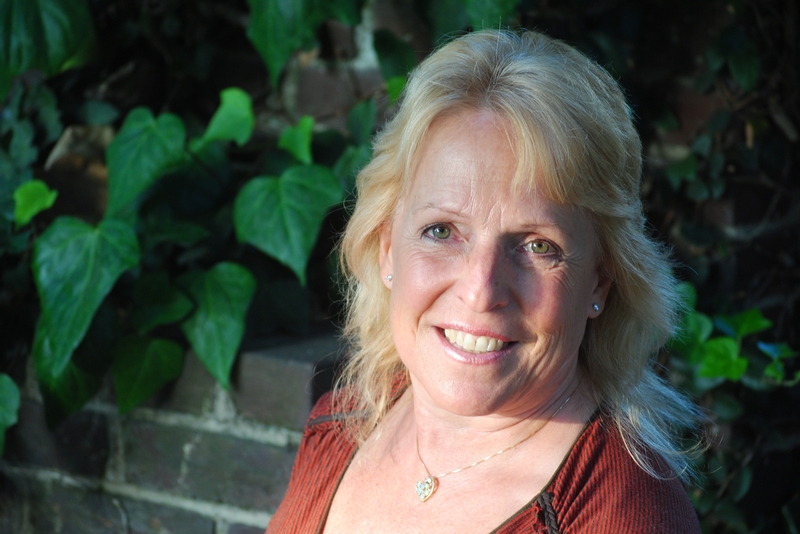 Told in Kristina's voice, it provides a realistic portrayal of the tortured logic of an addict.